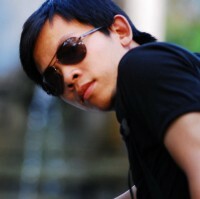 I'm Viet Nguyen, is an amateur blogger from Vietnam. I love blogging and the owner of http://t.co/g75N1mSynB. I want to learn and share tips with community.